PARK SLOPE — It's known for historic charm, but several new construction projects will begin to reshape Park Slope in the coming year. Plans are in the works to bring a mixed use development to 120 Fifth Ave. (near Baltic Street), where a large Key Food and parking lot have been a go-to grocery destination since the 1980s. 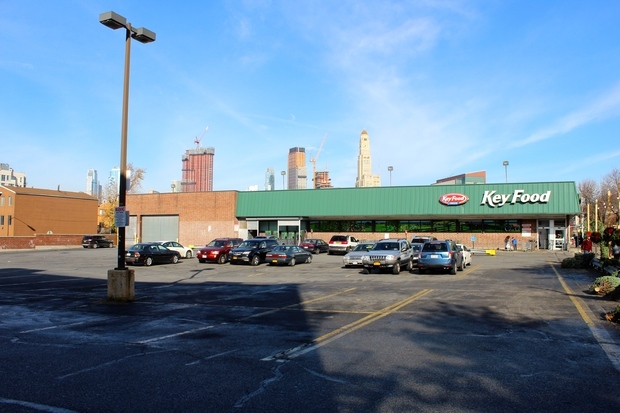 Neighbors are organizing to "save" the Key Food, and developer Avery Hall Investments says it's considering maintaining a grocery store at the site. The hospital in the heart of Park Slope is adding a new outpatient facility called the Center for Community Health. 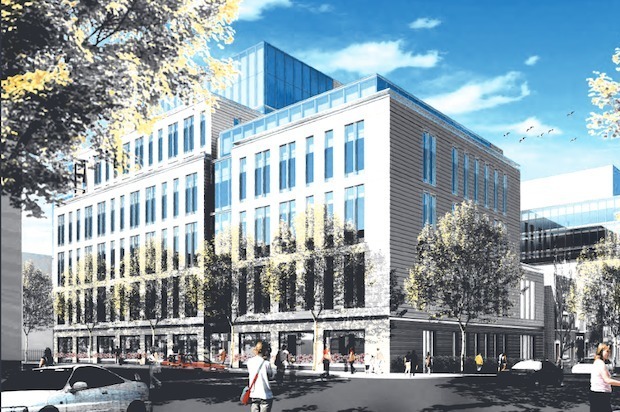 The 6-story building was scaled back after neighbors complained about its size. 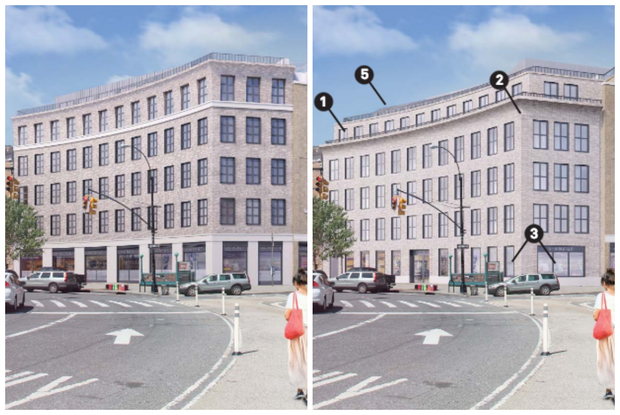 It will span much of the block between Seventh and Eighth avenues and Fifth and Sixth streets and will bring roughly 100,000 patients a year to the neighborhood. The movie theater that Park Slope loves to hate is in for major changes. Developer Hidrock Realty plans to build a six-story residential building next to the Pavilion Theater and will also renovate the cinema and add apartments above it. Hidrock has vowed to keep a movie theater in the space, and Williamsburg's Nitehawk Cinema is among the new operators that could take over the run-down space. 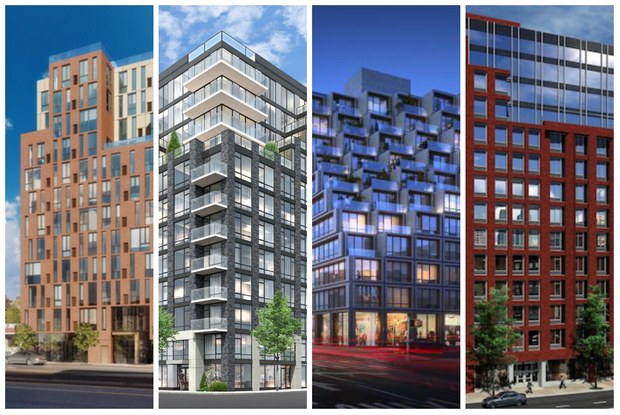 The so-called "canyon of mediocrity" that divides Park Slope from Gowanus continues to attract attention from developers, and there are now more than a dozen high-rise buildings in the works along Fourth Avenue. If they're all completed as planned, they'll add nearly 900 apartments — all market-rate — to the neighborhood. 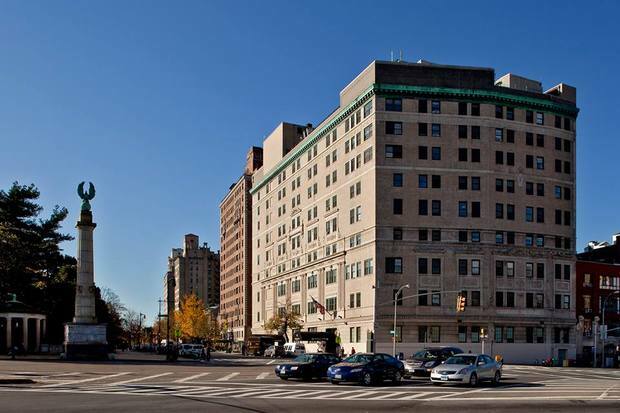 Families of seniors living at Prospect Park Residence, an assisted living facility at 1 Prospect Park West, were shocked when the owner gave residents 90 days to clear out in 2014. A handful of seniors fought the order to leave and have been battling owner Haysha Deitsch in court. He plans to eventually turn the building into luxury condos.